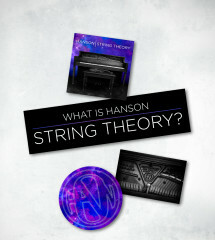 HANSON I String Theory brings together an exciting collaboration of song-craftmanship and symphonic spectacle framing the established Grammy nominated multi platinum pop-rock trio’s music through a special symphonic collaboration with academy award winning composer and arranger David Campbell. 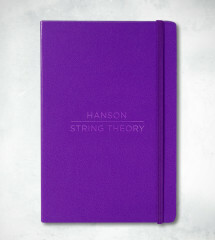 The 22 song double album spans the bands career including some of their best known material (MmmBop, Where’s The Love, This Time Around, I Was Bornand more) alongside brand new or never released to the public songs (Reaching For The Sky, Battle Cry, Breaktown, No Rest For The Weary)which tell a story of aspiration, despair, fortitude and ultimately a return to optimism. 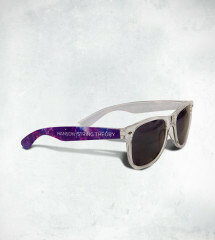 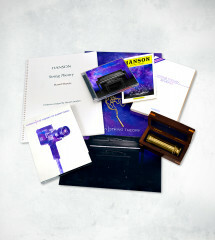 The String Theory Deluxe Package includes everything you need to get the full String Theory experience. 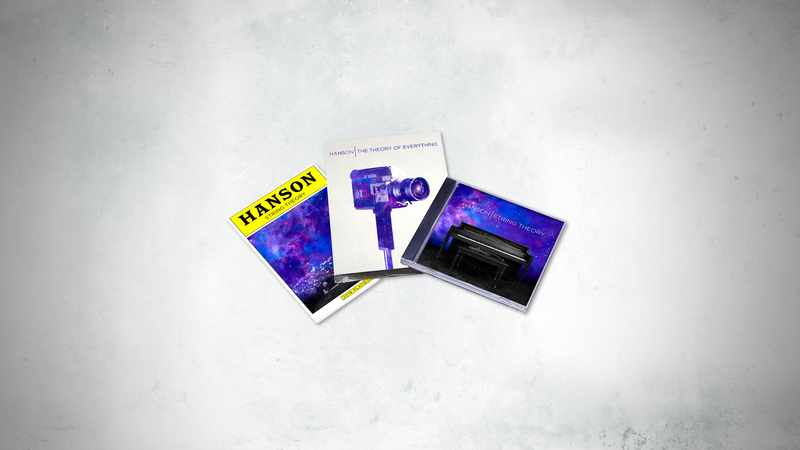 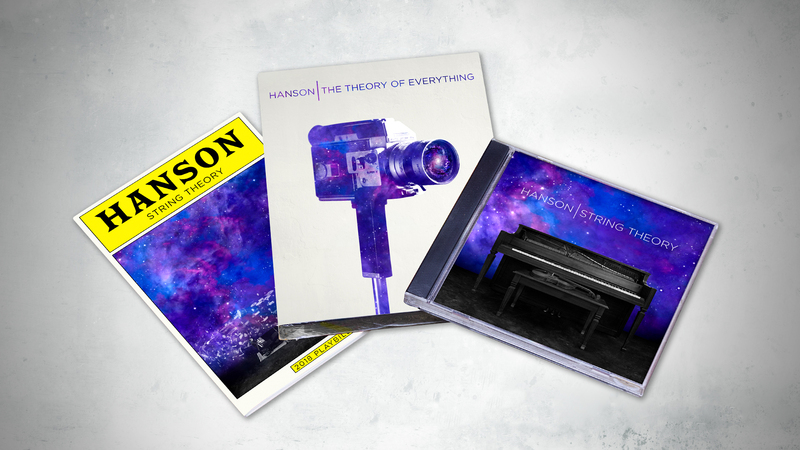 In addition to the Double CD album it includes the String Theory Playbill and The Theory Of Everything (DVD Documentary) which takes you through the reasons behind String Theory and why it was such an important project for HANSON at this point in the bands career.